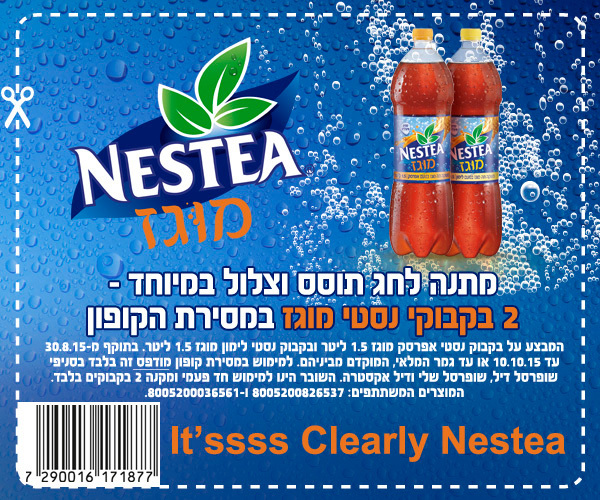 Two Free Nestea Mugaz coupon- expires 10 October 2015!!!!! Valid only at Yochananof, Yaynot Bitan, Tiv Taam in the city, Tiv Taam. Fill out your contact information on the MediBear web site and they will send you a free sample and coupon for either MediBear Vitamin C or Multi Vitamins. 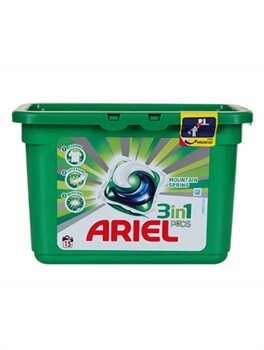 Ariel laundry detergent (Proctor & Gamble) is trying to encourage dads to do the laundry with a coupon for free Ariel laundry capsules. All you have to do is post on your Facebook page (not theirs) that you will do the laundry from now on, and you get the coupon emailed to you. Click on this link and then click on the blue section on the page. It will post to your FB page and then ask for your email address to send the coupon. If you don’t have a Facebook account, make a dummy one and use it just for times like this. Gems in Israel is giving away their informative booklet describing all of the herbs and spices in Israel, including those commonly used for tea. Click on this link to access the pdf file. If you have never heard of Gems in Israel, they have an article archive with delightful insights on tours and trips off the beaten path in Israel. They also run custom private tours in Israel. I love Aussie products- they smell great, they work great, and they don’t test their products on animals. 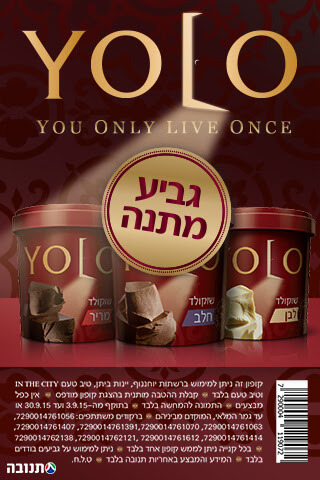 They are quite expensive in Israel so take advantage of this free sample offer. You have to provide a street address to receive the sample but you can use a junk email address if you want. Click on the picture to go to the Aussie web site.